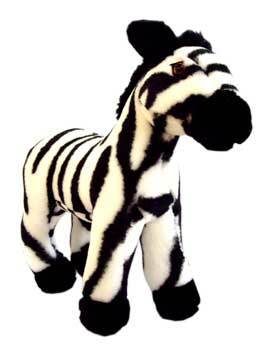 Rather majestic looking zebra in classic colouring, this item stands well and is intrinsically stylish. The totally perfect medium sized zebra. So cute !! My friend is an artist & has painted gorgeous zebras rolling in the dust - think I might have just discovered her present ! !